Urbanski is charged with first-degree murder and a hate crime in the May 2017 killing of Bowie State University student Richard Collins III. The former University of Maryland student charged with first-degree-murder and a hate crime in the stabbing of a black student visiting College Park wants two separate trials. 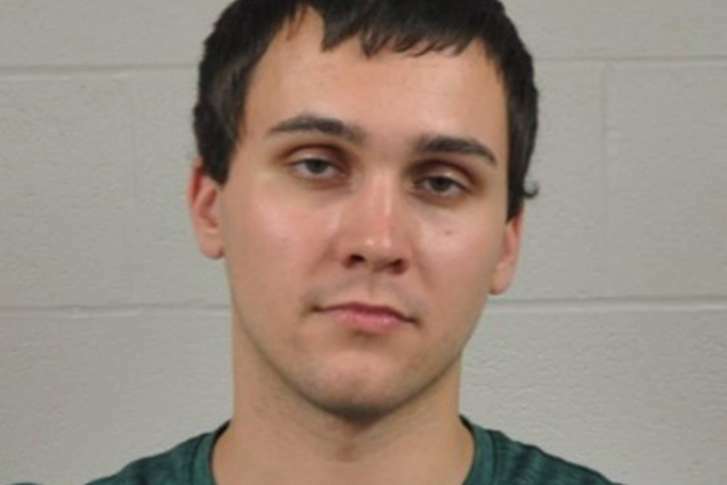 Prosecutors say racist postings found on defendant Sean Urbanski’s phone, and his membership in the Alt-Reich: Nation Facebook group are “relevant and probative” in proving he fatally stabbed a black student visiting University of Maryland. 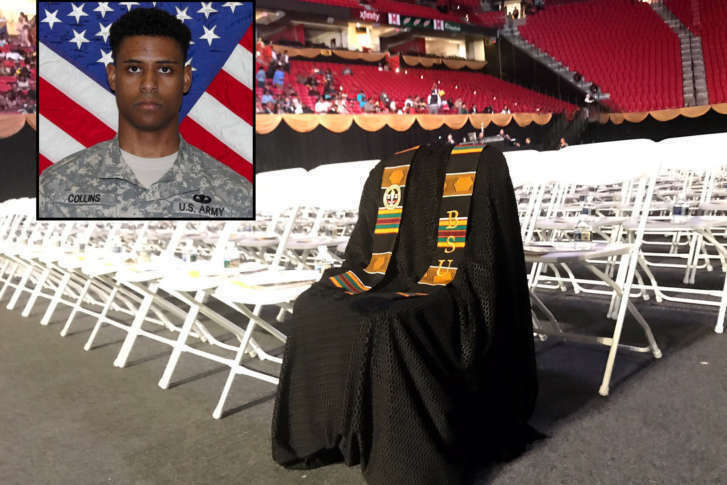 The two schools will conduct a moment of silence Wednesday at 12:05 p.m. to honor the life of Lt. Richard Collins III, the Bowie State student who was stabbed to death on the College Park campus on May 20. A critical deadline is approaching in the trial of the man charged with fatally stabbing a newly-commissioned Army lieutenant on the campus of University of Maryland. 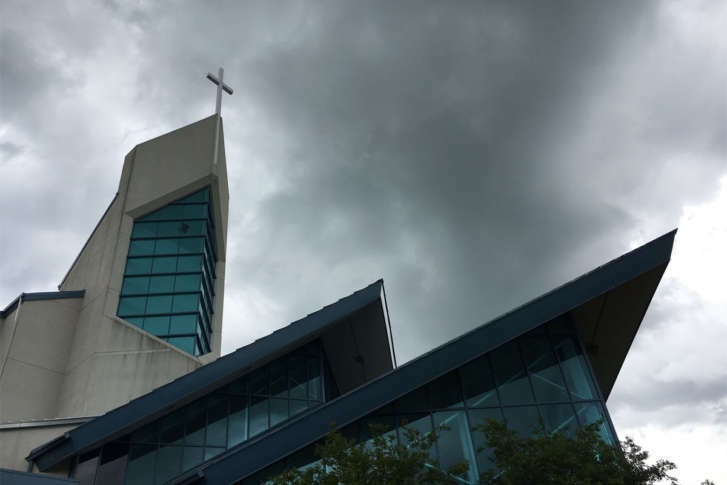 Mourners at the funeral for the slain Bowie State University student who was fatally stabbed last week heard tearful remembrances from his family, testimonies to his leadership as a newly commissioned Army lieutenant and a plea for racial reconciliation. 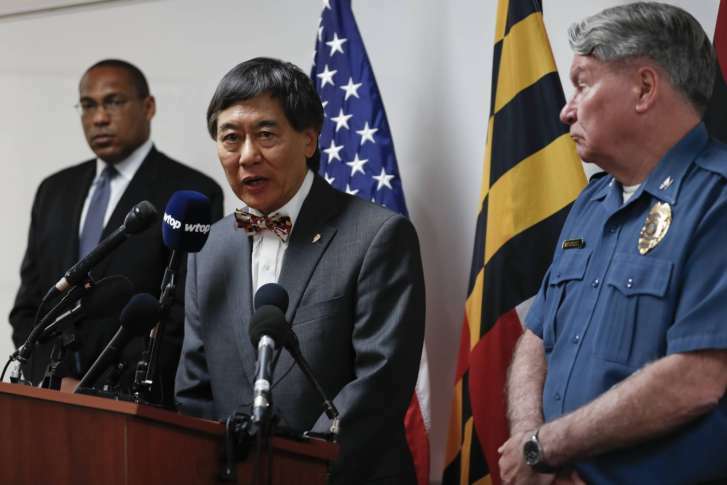 In the wake of last weekend’s fatal on-campus stabbing of a Bowie State University student, President Wallace Loh outlined new initiatives Wednesday to address hate and ensure a safer campus. 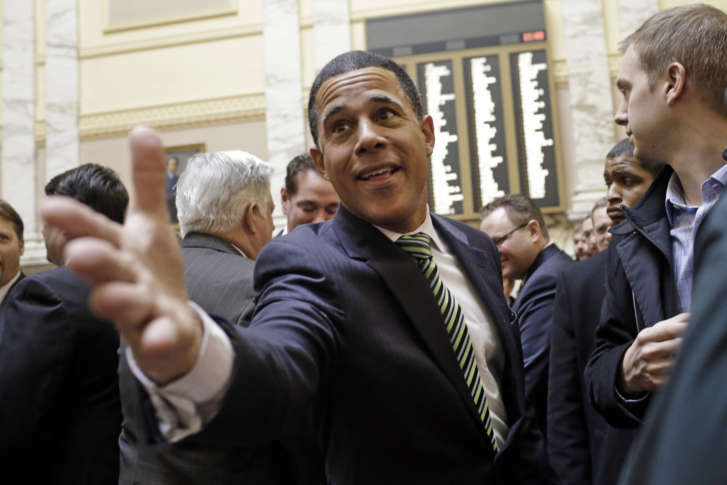 U.S. Rep. Anthony Brown made a strong speech against hate crimes Wednesday on the House floor in the wake of the death of Army Lieutenant Richard Collins on the University of Maryland campus. 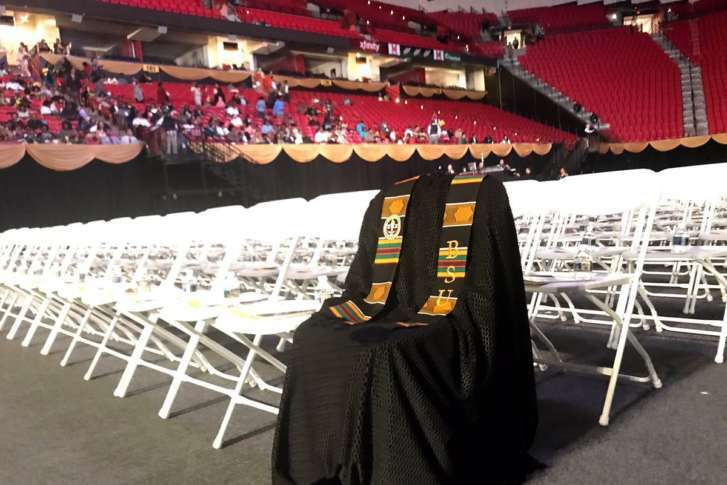 Graduating seniors of Bowie State University’s Class of 2017 are celebrating their successes while remembering a talented and popular classmate who was stabbed to death three days before he was scheduled to receive his diploma. 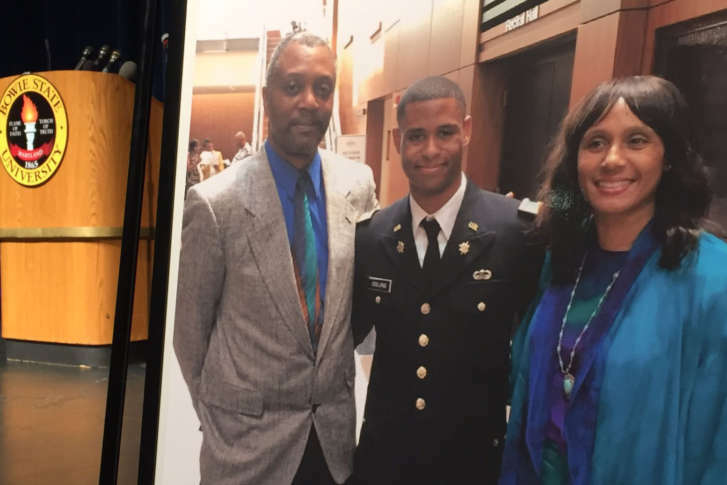 “Celebrate his life, but celebrate it in a manner particular to Richard,” a Bowie State University professor said at a Monday night vigil for Richard Collins III, who was stabbed to death over the weekend. 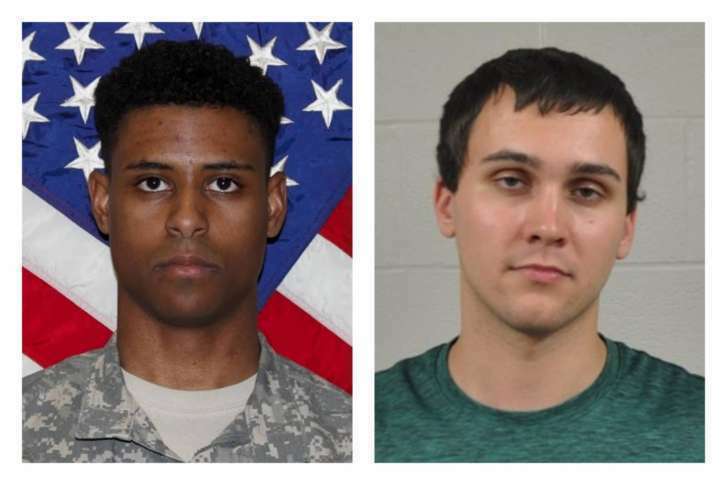 A prosecutor asked for patience Monday as authorities investigate the stabbing of a black Army officer, allegedly by a white University of Maryland student, in a possible hate crime on campus. 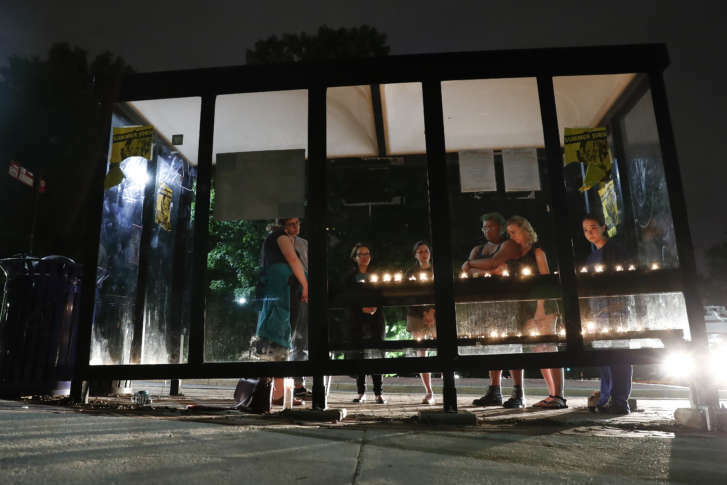 The possible punishment of a man charged with stabbing a visiting student on the campus of University of Maryland could be determined by an FBI hate crime investigation.